Player Unknown Battlegrounds sales are increasing every day, the more players buy, the more PUBG market rises. Basically, this system is very dependent on how rare an item is, for example, the Gamescom crate was about $4 during its launch, and later it dropped to $2.5, the main reason behind this price drop was that item wasn’t rare anymore. It got common. Still, don’t worry, the Gamescom crates is a very good investment, all you have to do is wait a couple of months, till the item gets rare back again. 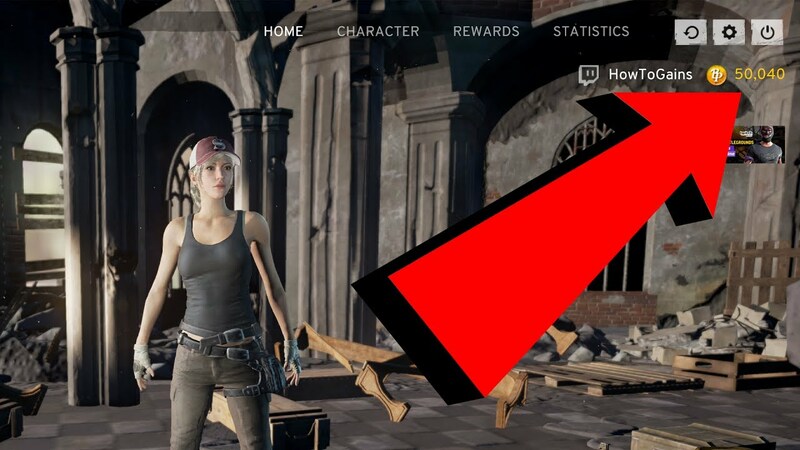 According to rumours, the price will go up to $30+, apart from this what players and traders have seen is that the new crate system is capable to make a lot of money. First of all, to make a lot of money, you need to have a lot of Battle Points, and to get a lot of battle points, play a lot of games. The more people you kill the more money you get, and this is how the recycle crate buying system works. First of all, in order to save money and to do the right investment, buy the crate which goes till 700-1400-2800, after that don’t buy it and wait for the weekly crate price reset. Till that make again a lot of money, and again buy crates for 700-1400-2800 and wait for next week. So, you might be confused that which crates you are going to buy and which ones are the right investment? Currently, the survivor crate is $1, so you can buy and sell it, although this case is permanent so don’t worry. Basically, you are going to invest in the up coming event cases. 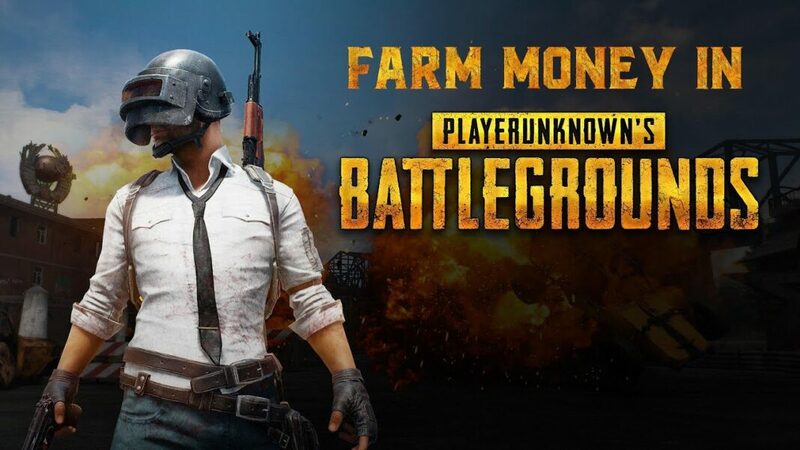 Event cases are those cases which are temporary in game, the Gamescom case was temporary, and in future a lot of cases will come to PUBG market, and they will feature the same strategic to invest, how ever if you are bit confused, that buying key is obvious or no, but let me tell you that the keys are unlimited, you can buy them from PUBG market, so don’t worry about keys. Repeat and do this other event cases as well. After the current event cases end, keep playing and save it for the next event. 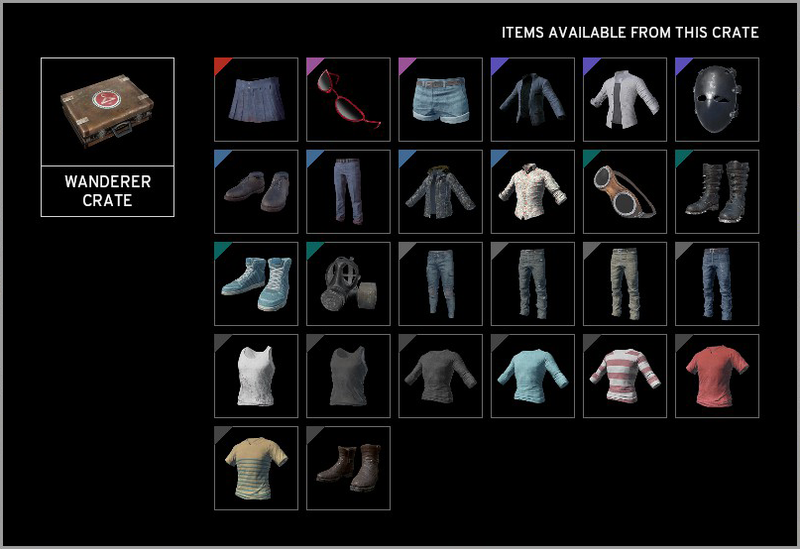 I’ll explain how I made money in the next article, apart from this please don’t waste money on the current pioneer crates, that are divided among survivor and wanderer crates. Anthem, New Bioware IP – Teaser Trailer. AMD Ryzen 3 1300X & 1200 Release Date, Price, Benchmarks. iGame GTX 1080 Ti Kudan Details, Worlds Fastest GTX 1080 Ti.